Fashion Model. Summer Look. Jeans, Sweater, Sunglasses. Royalty Free Fotografie A Reklamní Fotografie. Image 42489713. Reklamní fotografie - Fashion model. Summer look. 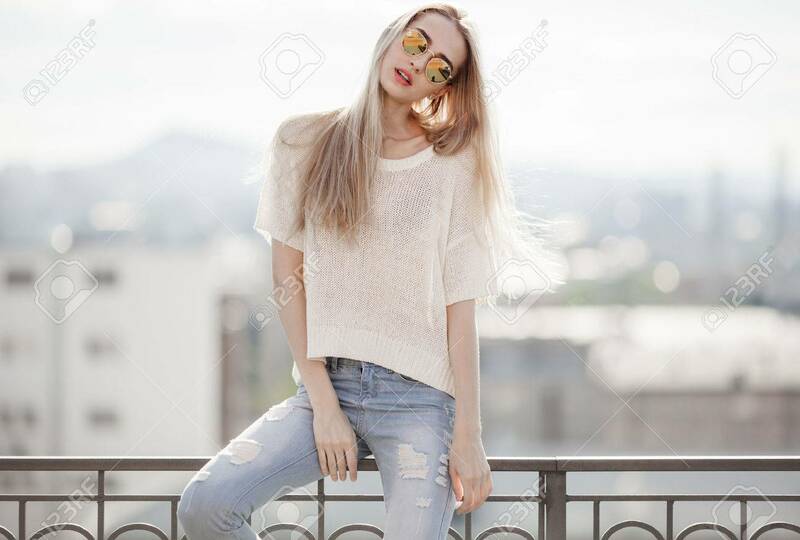 Jeans, sweater, sunglasses.